In terms of the international music industry, there is only one big name, Universal Music Group. 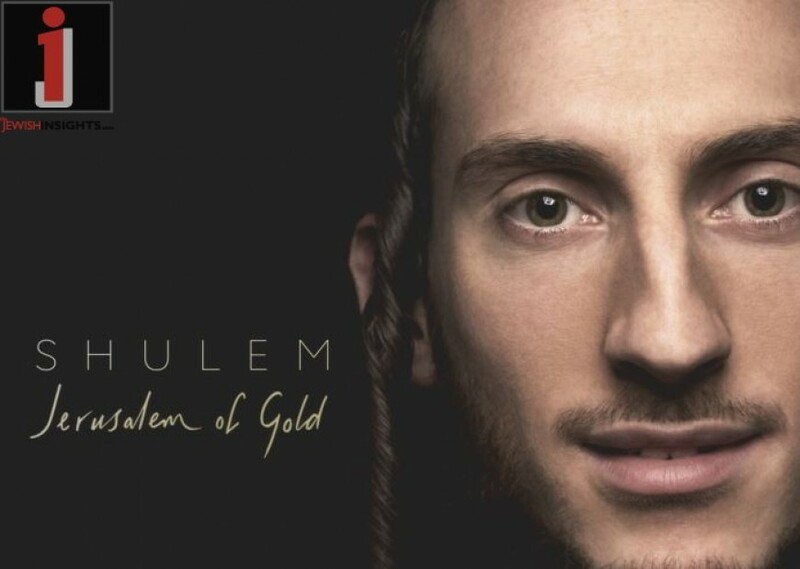 In terms of Jewish Music singers, one of the freshest and hottest names, of course, is Shulem Lemmer. It is only natural then for the nation’s biggest record label, Universal Music Group, to sign a deal with Decca Gold. After a few meetings, the label decided to go full throttle. Graham and Shulem had a joint vision that from Shulem’s roots as a spiritual and humble personality, his voice could bring hope and uplift to broad audiences within America and around the world. They invested heavily in their future superstar. The musical accompaniments on the new album produced by Jon Cohen include London’s Royal Philharmonic Orchestra. 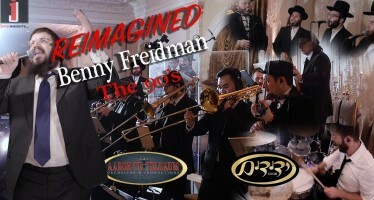 In fact, producer Jon Cohen, who has been a renowned producer and arranger in the Classical genre, was impacted by this project and enabled him to reflect and rediscover his own Jewish heritage. With Shulem’s assistance, Jon researched his ancestry and the two discovered that Jon is a descendant from a long line of Belzer Rebbes. 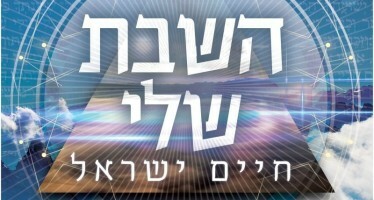 On the one hand, it gives the opportunity for the general population to get to know a highly talented yet down-to-earth Chassidic performer who is a genuine Yirei Shamayim and Talmid Chochom who attends daily shiurim. On the other hand, some people may criticize the fact that some of the songs are secular. 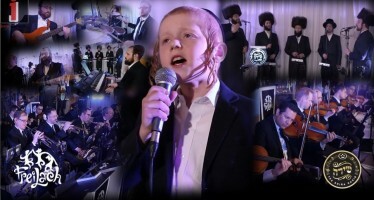 However, the content of the songs have been carefully screened, and each have a message that speak those of all Jewish backgrounds and all faith-based communities. And it could not have happened to a nicer guy.